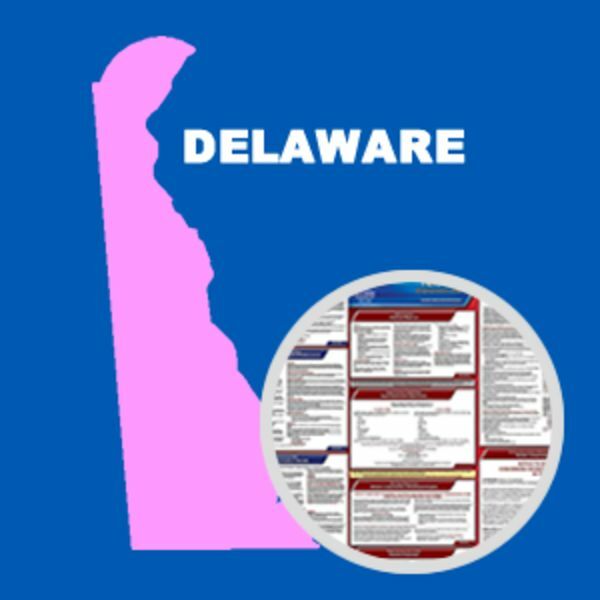 As of January 1, 2019, the Delaware Department of Labor has made mandatory changes to its minimum wage and discrimination postings. 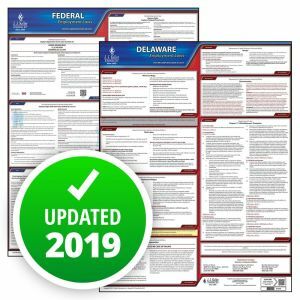 The updated postings show new rates and training requirements. This State and Federal Poster Set includes one (1) Delaware Poster and one (1) Federal Labor Law poster. "It Is Unlawful to Retaliate"